A Q APPRAISALS is an independent Real Estate Residential and Commercial Appraisal Company in South Florida, committed to providing outstanding service and value to Buyers, Sellers, Management Companies, Insurance Companies, Attorneys, Federal Credit Unions, Real Estate Agents and the general public. 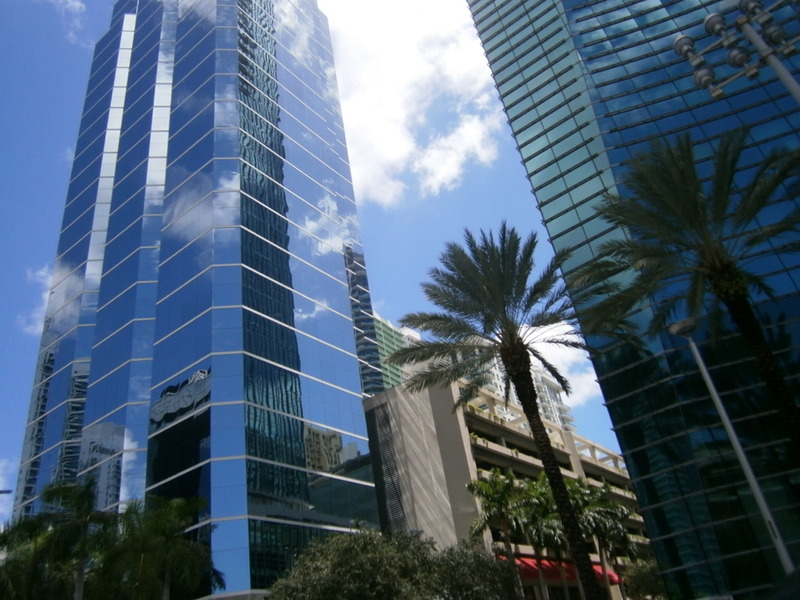 We are widely recognized as the preeminent Real Estate Appraisal Company in South Florida. We are known for developing quality working relationships with our clientele; relationships based on respect, integrity, and trust. lenders, inspectors, contractors, and a wide range of housing professionals. Our service area is Miami-Dade, Broward, Monroe and Palm Beach County. When you need to find the value of your property for Listing for sale purpose, Estate/Probate, Investment, Divorce, Litigation, Tax Appeal, Bankruptcy, PMI removal ( Mortgage Insurance), Improvements or Additions to the property talk with our professional staff for advice on your project, define the purpose of your appraisal and a quote on the job required.